The Thycon APR offers the highest performance / life-cycle-cost combinations as well as the highest reliability of any PFC equipment available today. Thycon has 30 years of experience with these mature and proven technologies which play a growing role in today’s PQ-conscious environment. While the solution of switched capacitor banks undoubtedly offers the lowest installation costs, the life-cycle costs are actually the highest. This is because, only “rough” compensation can be achieved with switched capacitors and where penalties are applied for power factors other than unity, these charges will accumulate over time. Even suppliers who do not currently apply penalties within certain PF limits may have to change their policies in the future as grids are called upon to handle ever higher power densities and distribution standards are tightened. Contactor-based solutions require regular maintenance and the finer the compensation must be, the higher the number of switched banks and hence, the higher the failure rate and maintenance requirements. These costs must also be factored into the overall capital and life-cycle costs and the targeted life should normally be > 20years (which can only be achieved through solid-state technology. Thycon’s APR Unit is a microprocessor controlled unit, and as an active device, provides both real time Power Factor Correction and Harmonic Reduction across the full operating range, and is not simply tuned for a specific load condition. It has been designed and built to operate for 20 plus years virtually maintenance free, arguably giving it the lowest cost of ownership in the market today. Thycon has been supplying these units into the market for over 20 years, and has proven itself across a broad spectrum of industries as reliable, and able to meet the most demanding of applications.The Thycon APR uses a thyristor converter to regulate an inductor together with a capacitor bank to provide a fully controlled static VAR source. The converter uses load sampled data to continuously vary the inductance to meet a user defined power factor set point. Leading, lagging or unity power factor can be selected. Thycon’s APR can also correct for both lagging and leading power factors.Being inverter based, the Thycon APR provides fast response to reactive load changes thereby providing voltage stability to the system by removing dips and sags. Stored energy within the system will reduce notching and minimise harmonics. Sampling and correction is made for individual phases which allow accurate VAR control even under large dynamic load phase imbalance conditions. The Thycon Active Power Factor Regulator delivers genuine savings over its operating life, and in addition, its ability to improve the overall power quality will also improve the performance, reliability and operating life of all your electrical equipment. Thycon APR’s can be optioned to provide both leading and lagging power factor compensation within the same unit. Many of today’s loads are tending towards leading power factor and therefore providing a great strain on generator supply. 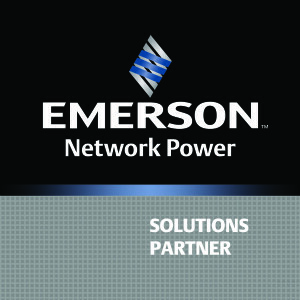 Thycon APRs provide the perfect solution by compensating power factor throughout the leading and lagging range with seamless control. Thycon’s APR is not based upon switching in or out banks of capacitors. 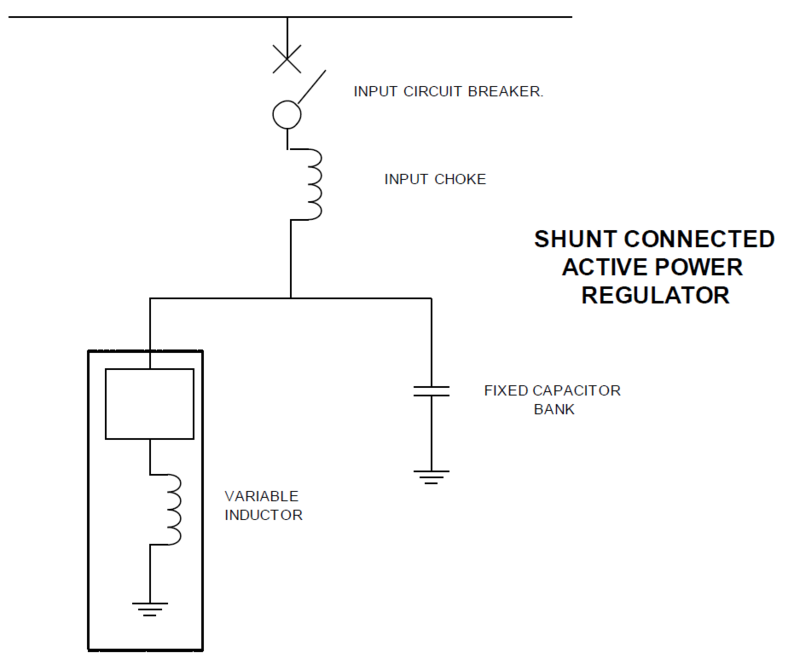 Such contactor switched capacitors utilise contactors that require replacement after a certain number of cycles, while also reducing the life of the capacitors due to the repeated switching transients. 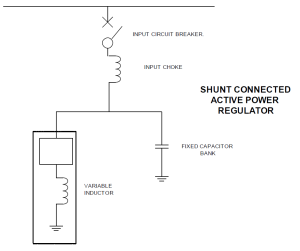 As this approach provides discrete power factor correction steps, it cannot provide accurate regulation to a set-point and therefore cannot achieve maximum gains in reducing your power bill. Further, the possibility of resonance within the components or power circuit due to site conditions can lead to premature degradation of components or site loads.Thycon’s solution, in a simplified description, utilizes a fixed capacitor bank and a continuously variable inductance to achieve leading and/or lagging power factor correction in a smooth and continuous manner, rather than step changes. This delivers accurate sub-cycle control of power factor, high efficiency, low operating costs, long product life and high energy savings. Thycon’s Static Flywheel enables our APR to store energy and cope with short sags. Thycon’s APR contains no moving parts, making it an extremely reliable solution. Thycon’s APR also reduces harmonics, improving the power quality of your installation and extending the life of all your electrical equipment, saving you more than just on your power bill. Thycon’s APR has been specifically designed and built to last over 20 years, offering genuine value to your total cost of ownership by delivering substantially lower maintenance and operational costs.Thycon will continue to support our products for the duration of their operating life, including both availability of spares and service support. This will ensure you achieve maximum return on your capital investment and lower your risk by eliminating the need to purchase new units simply because parts are no longer available here.